Consisting of a left half known as Drew Ceccato (winds) and right half that answers to Chris Golinski (percussion), Brains plays improvised music meant to stir aggressive thought and provoke anything but indifferent emotional responses. Waves of energy guide daring listeners through a multitude of different sonic space-scapes that encompass influences from modern improvisational music and throw-back 70’s free-jazz. These two musical astronauts have a lot to say. 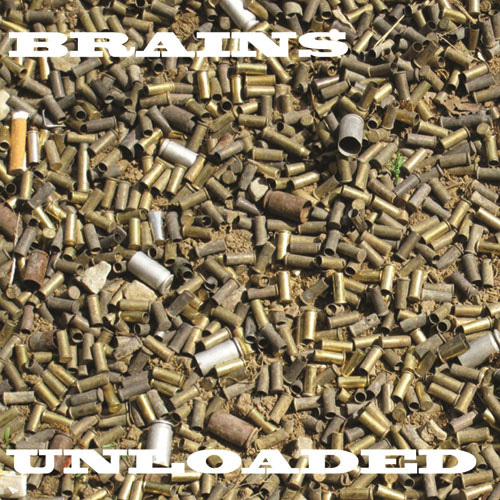 Brains is good, Brains is bad, Brains is something we all have. 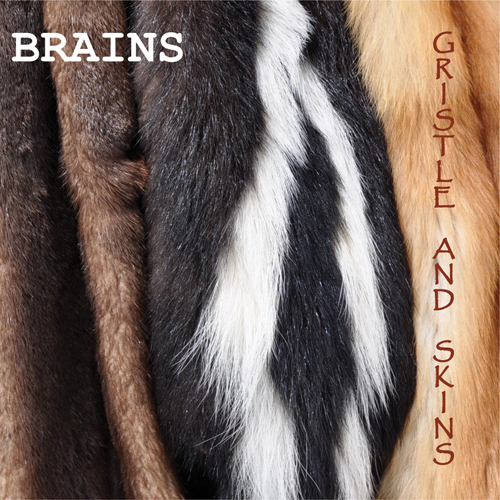 "Gristle and Skins, is an aggressive and abstract album that illustrates the best attributes of free jazz—telepathic interplay and attention to textural detail outside the constraints of traditional song form and harmony."